Discover secrets of technology—from lasers to silent flight and beyond—while learning to write with structure and style. 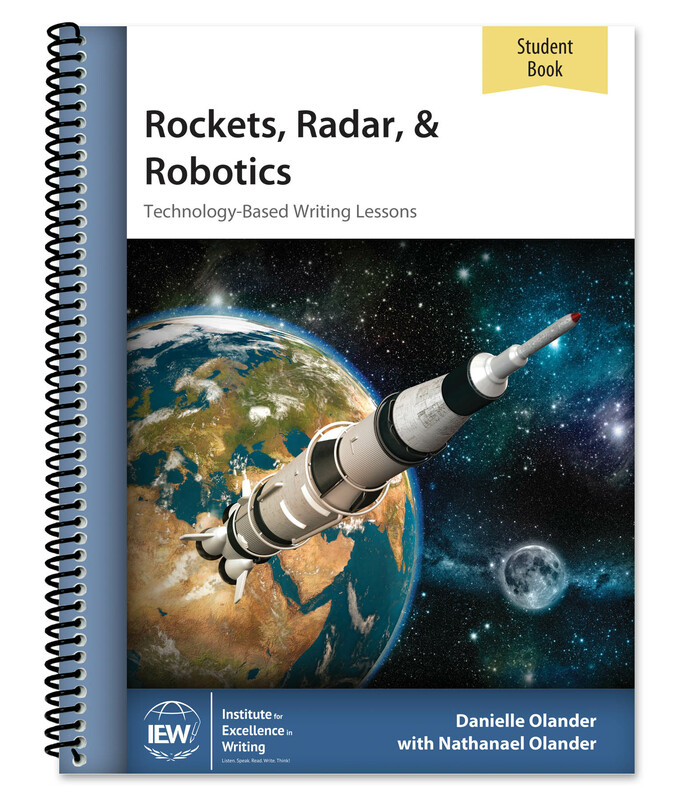 Designed especially for those techies-in-training or newbie nerds, Rockets, Radar, & Robotics gives middle school students practice writing with the IEW models and stylistic techniques using technology as the subject material. 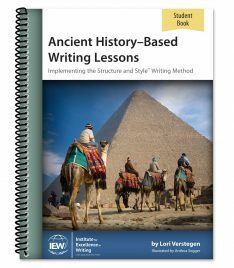 These lessons are ideal for parents or teachers who have taught an IEW course previously and have students with a year of IEW experience under their belts. Students will enjoy learning how the military is using iPods®, how radar was developed, and what makes rockets work. Thirty lessons contain checklists and source texts, along with teacher’s notes in a supplementary e-book. The author’s 12-year-old son originally conceived the concept for this fascinating book and collaborated throughout the project. Home use: The purchaser may print this Student Book for use by multiple children within his or her immediate family. Each family must purchase their own Student Book. Small group or co-op classes: The purchaser may print a copy of this Student Book e-book for his or her own use. Each participating student or family is required to purchase a Student Book. 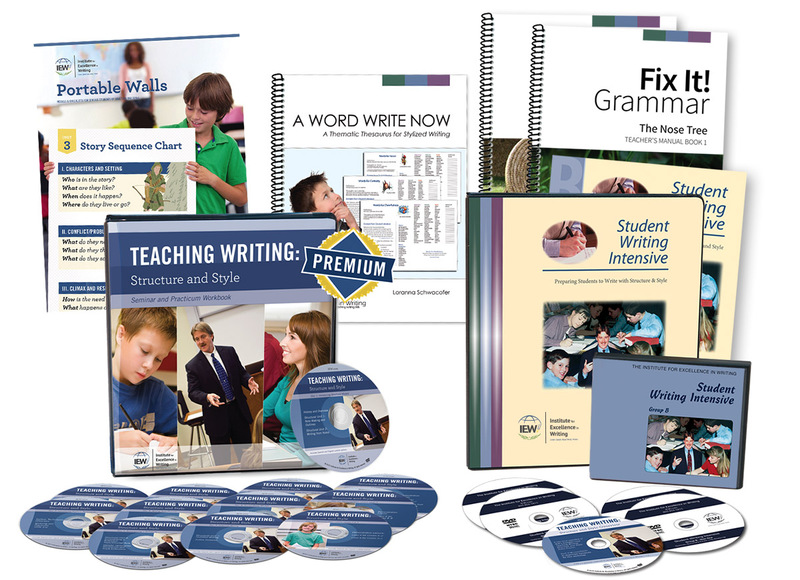 Classroom teachers: A Student Book must be purchased for each participating student. One print copy may be made for each e-book purchased. Library use: A library may print one copy of this Student Book e-book, which may be checked out by patrons provided they agree not to make copies. Home use: The purchaser may print this Teacher’s Manual e-book for his or her own use. Small group or co-op classes: The purchaser may print this Teacher’s Manual e-book for his or her own use. 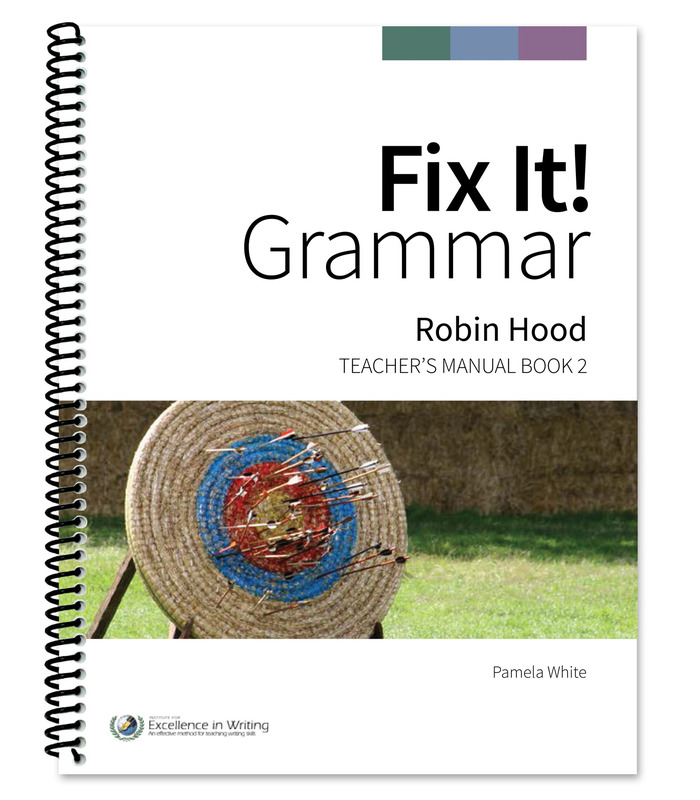 Classroom teachers: The purchaser may print this Teacher’s Manual e-book for his or her own use. Library use: A library may print one copy of this Teacher’s Manual e-book, which may be checked out by patrons provided they agree not to make copies.